Quick summary: Students investigate how news stories about climate change were reported 10 years ago and imagine how they might be reported in 10 years time, based upon the actions that we can all do today to fight climate change. Students begin by investigating the headlines and leading paragraphs of a range of article, identifying some of the journalistic tools used to attract the attention of readers. Students then imagine an action they could do now to fight climate change and create a news story for the future based upon their actions today. Students recognise that we can all take action to limit climate change. Students identify messages about climate change in news stories. Students recognise some of the tools and techniques used in journalistic writing, including the value and purpose of headlines and leading paragraphs. Students recognise that acting for climate change now will positively affect the future. 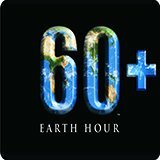 Students understand the purpose of Earth Hour and how Earth Hour communicates positive messages about climate change and climate change action. Syllabus outcomes: EN4-3B, EN4-2A, EN4-4B, EN4-2A. Relevant parts of Year 7 English achievement standards: Students understand how the selection of a variety of language features can influence an audience. They create texts showing how language features and images from other texts can be combined for effect, and create structured and coherent texts for a range of purposes and audiences. When creating and editing texts they demonstrate understanding of grammar, use a variety of more specialised vocabulary and accurate spelling and punctuation. Relevant parts of Year 8 English achievement standards: Students understand how the selection of language features can be used for particular purposes and effects. Through combining ideas, images and language features from other texts, students show how ideas can be expressed in new ways, and they create texts for different purposes, selecting language to influence audience response. They demonstrate understanding of grammar, select vocabulary for effect and use accurate spelling and punctuation. Level of teacher scaffolding: Medium – lead students in discussion, guide students through creating a news piece. Resources required: Student Worksheet – one copy per student OR computers/tablets to access the online worksheet. Device capable of presenting a website to the class. Tips for writing a news article – Secondary, Tips for creating a news report – Secondary, News headlines and leads from the past, Inverted pyramid model of journalistic writing, How to be persuasive – Powerpoint (PDF version here), Earth Hour – Stories from the past 10 years – Years 7 & 8, Assessment Rubric – Years 7 & 8, Pledge poster. 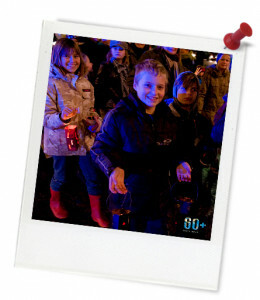 Keywords: Earth Hour, climate change, past, future, news makers, action. Overarching learning goal: By participating in this lessons students will have a basic understanding of what climate change is, and will recognise actions we can all take to fight climate change. 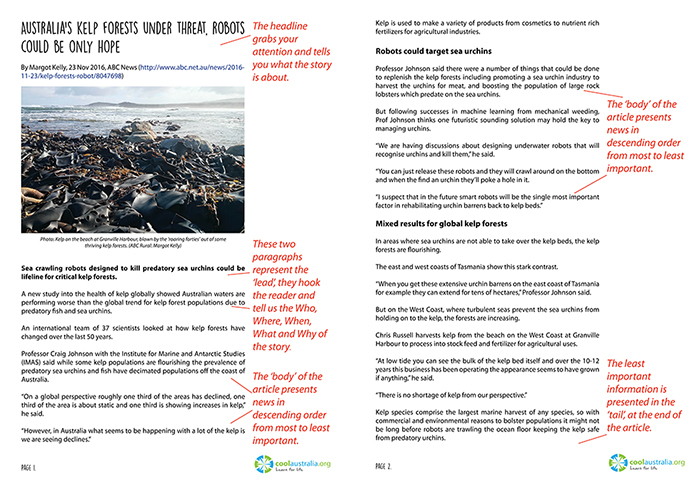 Students will identify some of the ways that messages about climate change have been communicated through the news, and through this process learn what steps are in involved in creating a news piece, including the purpose of headlines and leading paragraphs. Students will recognise that their own actions for climate change now may become the news stories of the future. Finally, they will understand the role of Earth Hour in communicating messages about climate change and climate change action, and identify the actions they can personally take to fight climate change. Thought starter: Do you read the news? News stories are written to a particular formula where the most important information is presented first, with less important information following, and the least important information coming at the end. The Inverted pyramid model of journalistic writing represents one way of creating news stories, and is also a useful model for analysing news stories. Working in pairs you will be analysing a range of headlines and lead paragraphs written about climate change 10 years ago. Your task is to analyse the perspectives and attitudes presented in these headlines and leads from 10 years ago. Open the News headlines and leads from the past sheet and answer the questions below as they relate to the headlines and leads on this sheet.